Richard C. Berner was the founder and head of the University of Washington Archives and Manuscripts Division from 1958 to his retirement in 1984. He was a lifelong resident of Seattle except for time spent in the Army and graduate school. His father, Heinrich Berner, worked on the docks as a machinist, and for a time was “blacklisted” by employers because of his union advocacy. During the depression his mother, Lillian (Morrow) Berner, ran a waterfront café on the Grand Trunk Pacific’s pier at the foot of Madison Street. He was predeceased by his parents and brothers, Robert Lee Berner and Heinrich Paul Berner. Rich attended Seattle Public Schools and was a proud member of the Garfield Golden Grads Class of 1939. 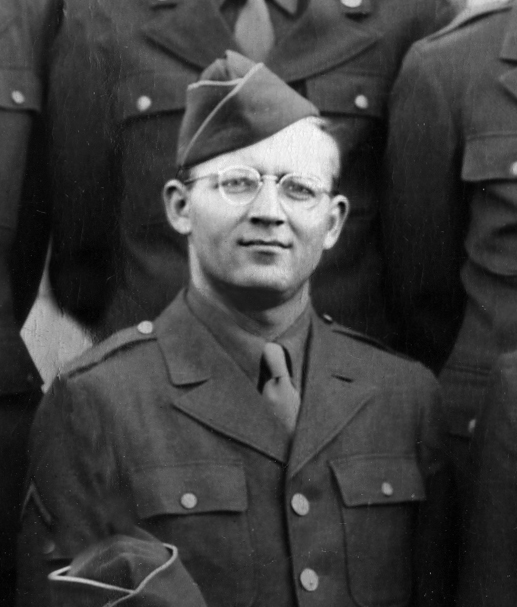 He attended the University of Washington, which was interrupted by serving in the Army’s 10th Mountain Division during WWII. With the aid of the GI Bill he received his B.A. in Economics from UW in 1947. He went on to receive his M.A. in History in 1950, and M.L.S. in 1955, from the University of California, Berkeley. It was in Berkeley, where he worked part time at the Bancroft Library, that he met Robert E. Burke, then Director of the Manuscript Collection. Rich established innovative systems for organizing records, manuscripts and finding aids to make materials accessible to scholars and students. His influential book, Archival Theory and Practice in the United States: A Historical Analysis was published by the University of Washington Press in 1983 and was awarded the Waldo Gifford Leland Prize by the Society of American Archivists. Rich created and studied the UW’s Archives and Manuscript Collection. He worked closely with Bob Burke, the UW History professor most associated with the study of regional history, who first recommended him for the UW position. Together, the resourceful professor and the nurturing archivist shepherded scores of students in their use of the archives. Rich was the first to acknowledge that he also learned from students as they explored and measured the Collection for dissertations and other publications. Their collected publications can be imagined as its own “shelf” of Pacific Northwest History. 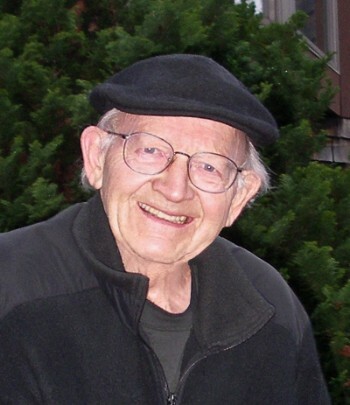 Following his 1984 retirement, Rich continued to work in the archives and to mine the writings of scholars to produce his three-volume history, Seattle in the Twentieth Century. With the help of Paul Dorpat, the first volume Seattle 1900-1920: From Boomtown, Urban Turbulence to Restoration, has been reissued and enhanced with many historical photographs. At UW Rich met the love of his life, Thelma (Temy) Kennedy, and they wed in 1962. Temy was a professor of Physiology and Biophysics in the UW Medical School and the first woman appointed Associate Dean of the UW graduate school. Rich was very proud of Temy’s work to promote women’s faculty rights. This famously zestful couple were avid hikers and skiers, loved the wild flowers on Mt. Rainier, enjoyed healthy gourmet cooking, and kept a yard full of rhodies at their home in Madison Park. Temy predeceased Rich in 2009. Rich is survived by his cousin, Jane Conrad, friends and former students. Many thanks to his caregivers at Skyline Terrace and to Jan Pitzer and her team who supported Rich the past two years. His ashes will be scattered on Mt. Rainier. The Co-op Funeral Home of People’s Memorial hosts a website with additional photos (http://funerals.coop/obituaries/richard-charles-berner.html). Also see Paul Dorpat’s post in Seattle Now & Then (https://pauldorpat.com/2018/11/06/richard-berner-passed/). Rich Berner at Ivar's Acres of Clams for an early 90’s Birthday. Rich Berner's mom Lillian as pro cook on Pier 53.